All Glass have been supplying and installing uPVC double glazing, windows and doors across Cornwall since 1990. 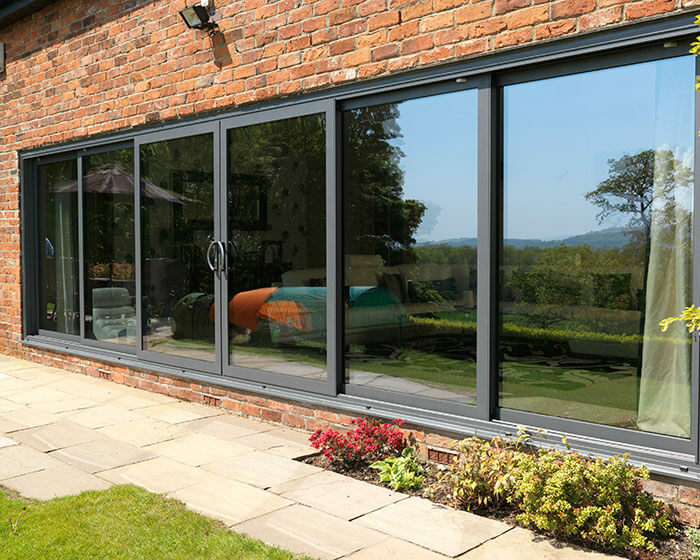 We know that choosing the right doors and windows for your home is a significant decision and it’s important to work with a team that you trust. All Glass is a family run business and over the last 25 years we’ve grown large enough to undertake extensive home improvement projects across Cornwall, whilst remaining small enough to retain our focus on developing trusted relationships with our clients. Call us today to talk about your next double glazing project. We offer a range of windows to suit every home in Cornwall. 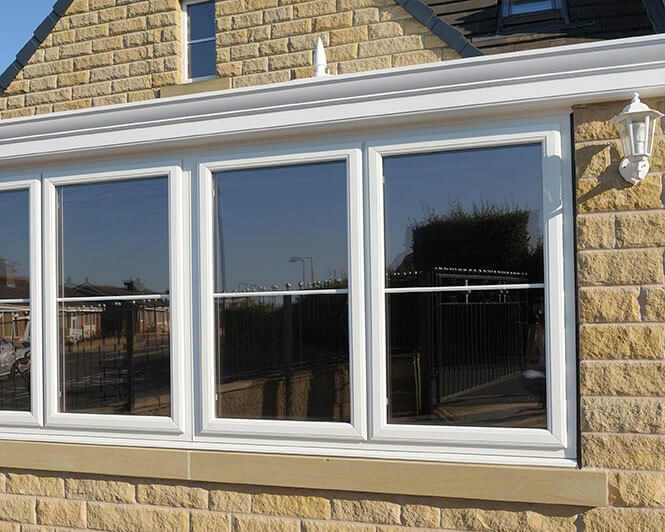 We offer casements, tilt & turns or uPVC box sashes in a choice of colour finishes, glazing styles and energy ratings. 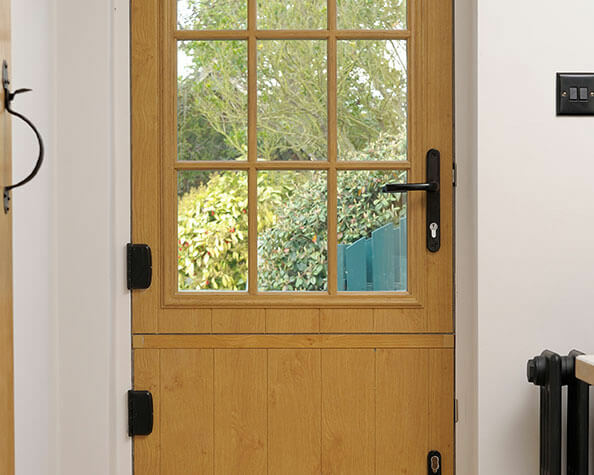 From front and back solid doors to beautiful, modern bi-fold doors or patio doors. Available in a range of colours and glazing styles to suit every home and budget. 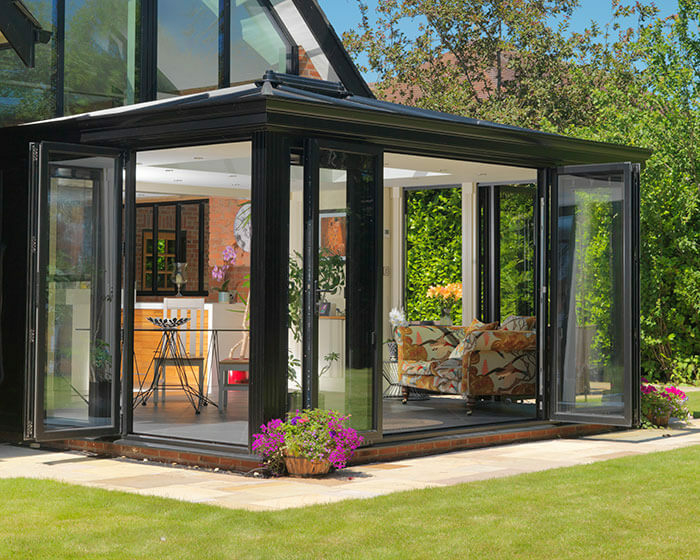 Transform your home with a tailor made conservatory. From a classic, traditional finish to the ultra modern. We offer a range of designs to suit every home, style and budget. Our full range of high quality upvc & aluminium windows and doors supplied and fitted throughout Cornwall. Massive range of colours and styles to choose from. I was pleased with the way there was no hard sell, we were shown the product, given a price then left to decide for ourselves what we wanted. When they fitted our windows they were very tidy and used dustsheets everywhere. We would happily recommend them to our friends. Very pleased with the quality of work, wouldn’t hesitate to recommend them. Everything was left clean and tidy and completed in good time.